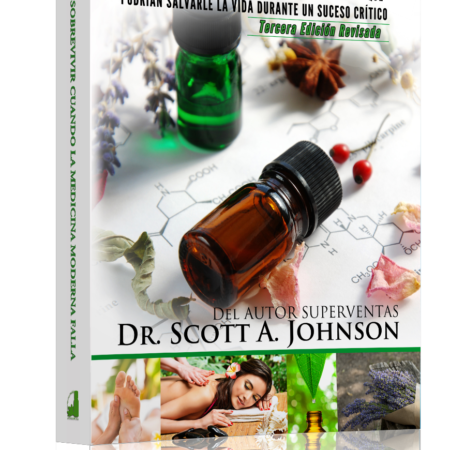 Improve your health today! The Word of Wisdom will teach you principles to help you eat better, feel better, and change your life. 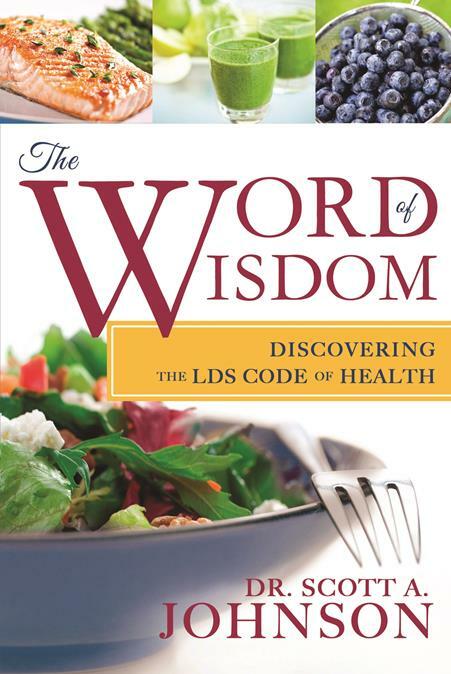 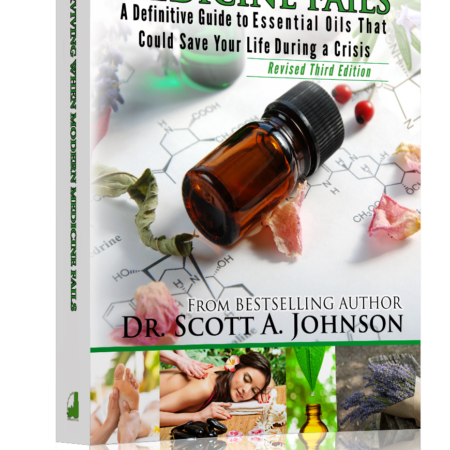 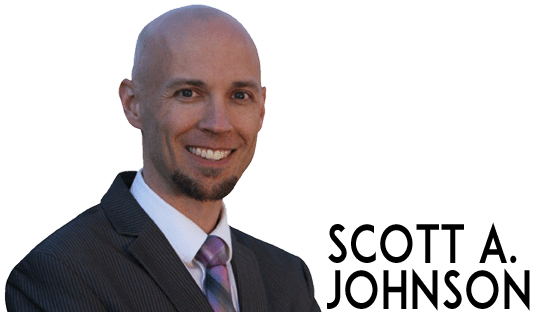 Dr. Scott A. Johnson draws from the Doctrine and Covenants to help you make correct dietary choices in a world where convenience food reigns supreme and where chronic illnesses and degenerative diseases are rampant.